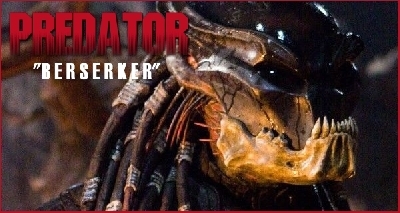 Welcome to the newly renovated Predator movie forums! 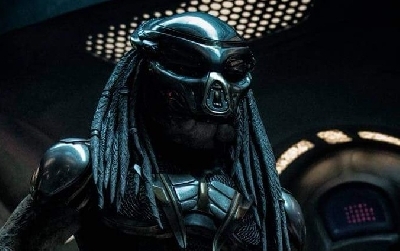 With Shane Black's The Predator arriving in roughly 67 days, I've taken time to update and streamline the Predator 4 movie website. There are still a few tweaks I'm working on but for the most part the design update is complete. For those browsing on a desktop version, you will notice the addition of the third column on the left side of the template. Here you can see a slideshow of all recent news articles in the order by which they are posted. 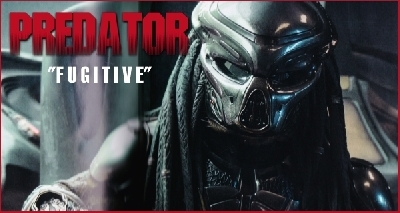 You also have a "Get Tickets" tab which whill be available as soon as ticket pre-sales for The Predator are open. 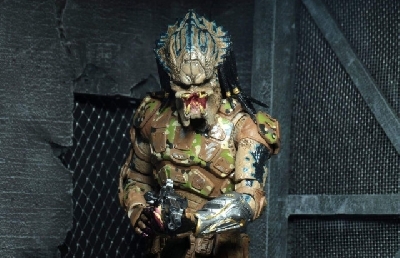 There is also a "Predator Swag" tab which will feature select Predator merchandise and clothing designs. Clicking the design will take you to an affiliate site where you can purchase that design for yourself. Below that is a featured tab which will grow with time, populated by hot forum topics or frequently visited pages. For both desktop and mobile versions, the site also features a count down timer, online fan counter and personalized profile HUD on the top of each page. 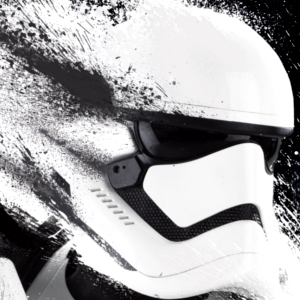 Forum topic layouts have been changed slightly, as have news article pages. Headings now stand out more and I've done away with the graphical buttons for upvoting news and topics in favor of a simpler button without added graphics. 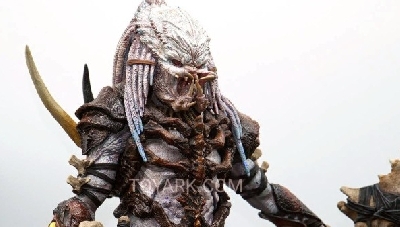 I've added an About page as well which hosts FAQ and info about The Predator. 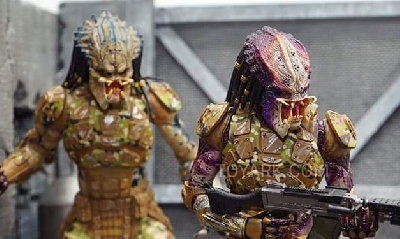 The entire Predator image gallery, currently hosted on Scified will be moving here as well very soon. 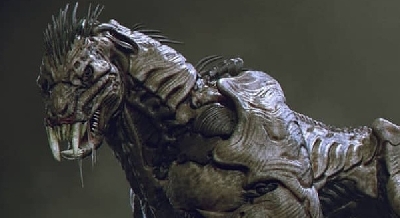 This design update will be rolling out across the Scified fansite network and each one will come with unique new features respective to its movie topic. 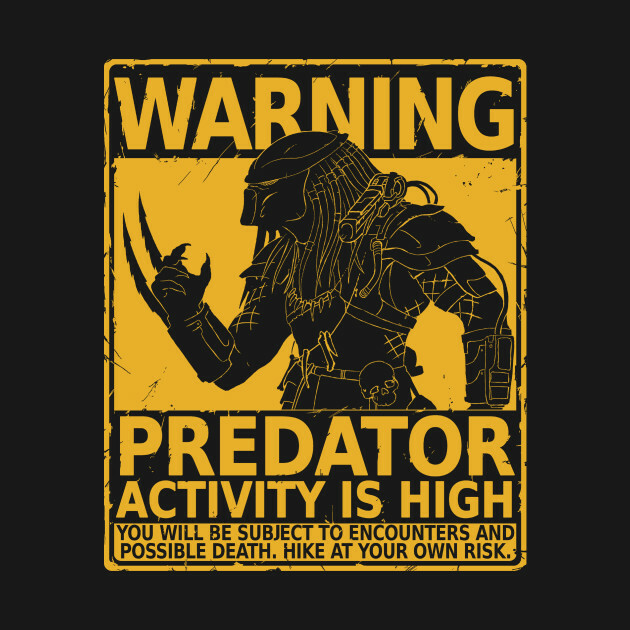 I hope everyone enjoys the changes I've made and I hope this update makes browsing news and interacting with other Predator fans that much easier. As always, feedback is appreciated so if you have any, feel free to let me know in the replies section or PM me directly! 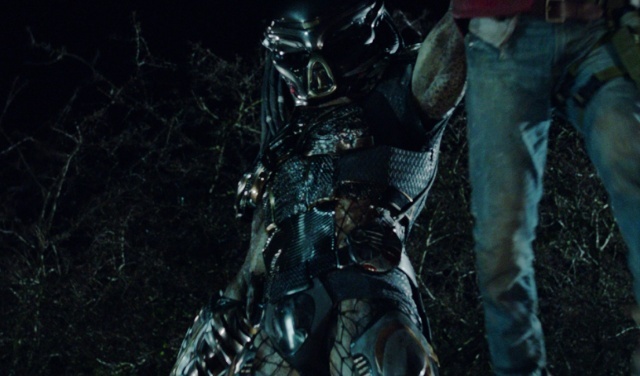 Now... bring on THE PREDATOR! 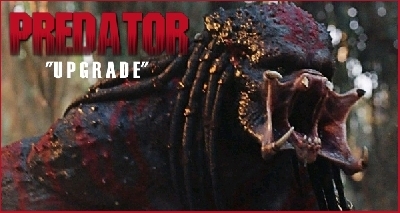 6 Responses to Welcome to the NEWLY UPDATED Predator movie forums! Is this a nod to Pulp Fiction? Ha! 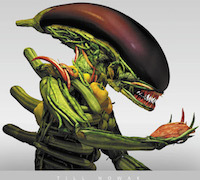 that's a disturbing new twist to the Predator franchise!! Thanks guys! Glad you like!